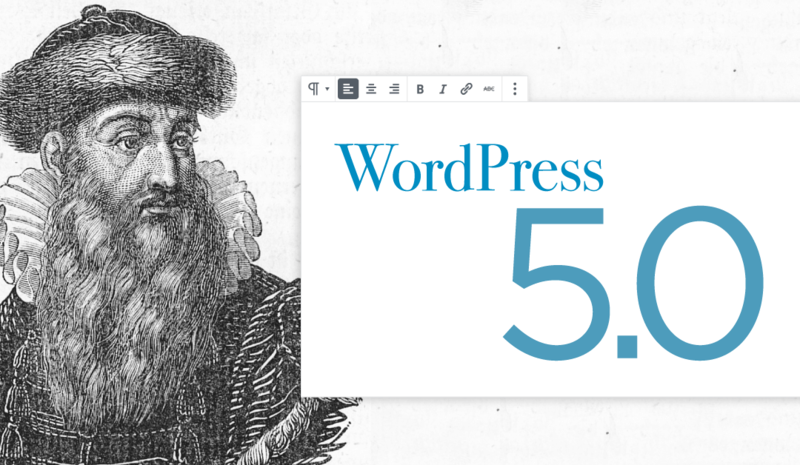 WordPress 5.0 is being released today, December 6th. This release contains a major change to the WordPress editor. The new editor, code-named Gutenberg, is a substantial leap forward in functionality. It uses a new block-based system for editing which allows you to embed a wide range of content in your posts and pages, and gives you a lot of flexibility in laying out those blocks on the page. HQ Secure is in the process of testing this new release and once satisfied, will begin updating all WordPress websites to the new version.